I’d like to take this opportunity to welcome India to the Dlala family. India joins us as a 2D animator fresh from the University of Hertfordshire, she’ll be joining Eric’s team in animating the Toads and their various foes and allies in the new Battletoads game! Welcome to the team India! As Dlala’s founder and CEO, Aj focuses on the creative and strategic direction of the studio and all products we create and/or contribute to. Aj leads the business development and also managers the design, art and audio departments of the studio. 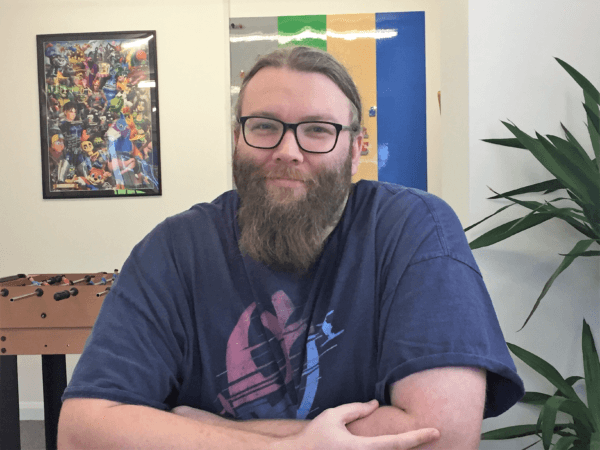 Previously, he worked for companies such as Jagex, Bossa Studios and Microsoft Games Studios, in a variety of roles such as Lead Client Developer, Game Content Developer and Executive Producer.